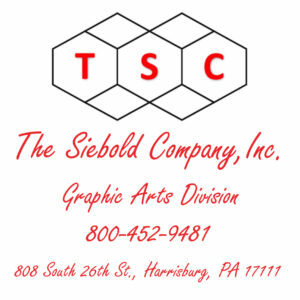 The Siebold Company Graphic Arts Division - Siebold Company, Inc. 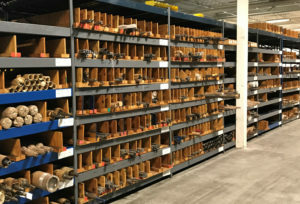 Need to Order Press Parts or Auxiliary Equipment? 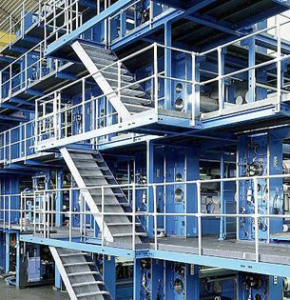 Whether you plan to buy, sell, upgrade or simply maintain your press equipment…we can help! 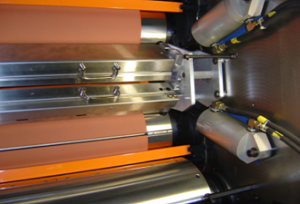 We specialize in the Graphic Arts and Material Handling industries, and have a long history, since 1989, of successful equipment related projects. We have successfully completed over 5,000 projects, ranging from stand-alone production systems to nationwide deployment programs. Company President, Jim Siebold and Executive Vice President, Bill Siebold have over 60-years of experience working in the Material Handling and Graphic Arts Industries, and have assembled a seasoned team of industry veterans to help our newspaper and commercial printing customers with all of their press equipment needs. 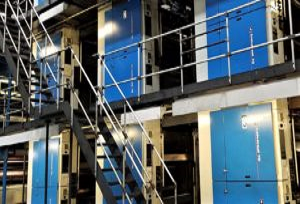 To help our customers more cost-effectively increase production capabilities, we specialize in integrating newly purchased press equipment within existing press lines, different brands within the same press system, along with integrating reconditioned press units and folders with new and existing press equipment.